ABB has received an order worth around US$140 million from transmission system operators Energinet.dk in Denmark and 50Hertz Transmission in Germany to design, supply and install a HVDC onshore converter station in Bentwisch, Northern Germany. 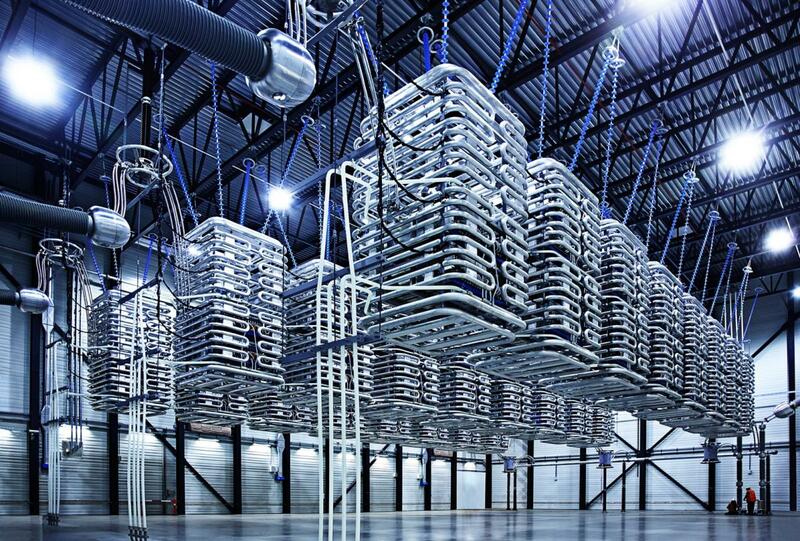 The HVDC (high voltage direct current) converter station will allow the connection of the asynchronous AC power grids of Eastern Denmark and Germany. It is part of the “Kriegers Flak combined grid solution” project, which establishes the world’s first offshore interconnection by using the national grid connections to the future Danish Kriegers Flak and operating German Baltic 1 and 2 offshore wind farms. The interconnector will have a capacity of 400MW. ABB was also previously awarded a US$100 million AC subsea cable system order for connecting the Danish Kriegers Flak wind farm in 2015. ABB will provide the complete HVDC station including transformers, converter valves, cooling systems, control and protection and other related equipment at the converter station. HVDC Light provides sophisticated features to the network such as the “black-start” power restoration capability and exceptional power control, to regulate the system with changes in the wind speed. Siemens Gamesa Renewable Energy released its results for the second quarter of fiscal year 2018 (January-March) today. Commercial activity in the second quarter of 2018 remained strong: after three consecutive quarters of growth in order intake, the order backlog has reached €22,041 million and is back to market-peak levels of March 2017.